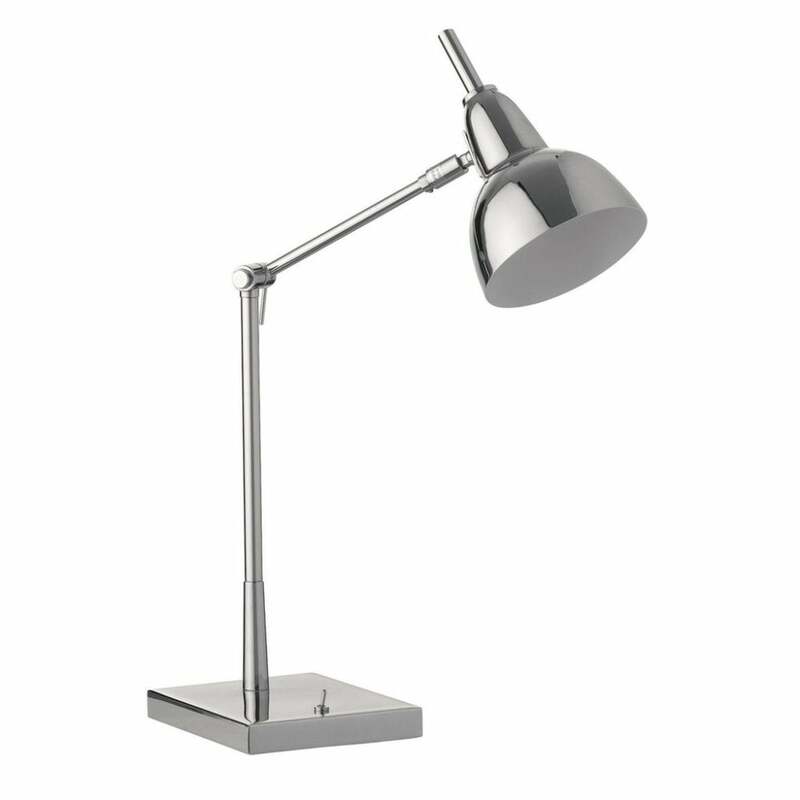 The Jato Square Chrome Desk Lamp by Heathfield & Co will make a stylish addition to a home office or study. The sophisticated shape and radiant, polished chrome finish will suit both contemporary and traditional interior schemes. Jatos' versatile design features an adjustable arm and cowl as well as a sturdy square base. Style with mid-century modern furniture for a look inspired by 'Mad Men'. Alternatively, choose a monochrome scheme with metallic accents for an elegant style. Make an enquiry for more information.